Sabarinath Ramachandran is a 7th grader at Crossroads Middle School. 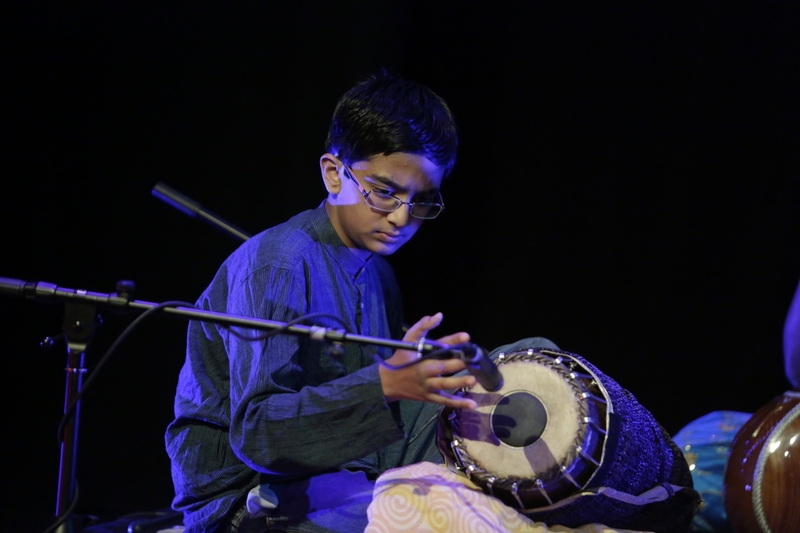 He is currently learning mridangam under the guidance of Guru Shri T S Nandakumar. He has been learning for past 4 years and has won prizes and has accompanied many artists in the tri-state area.